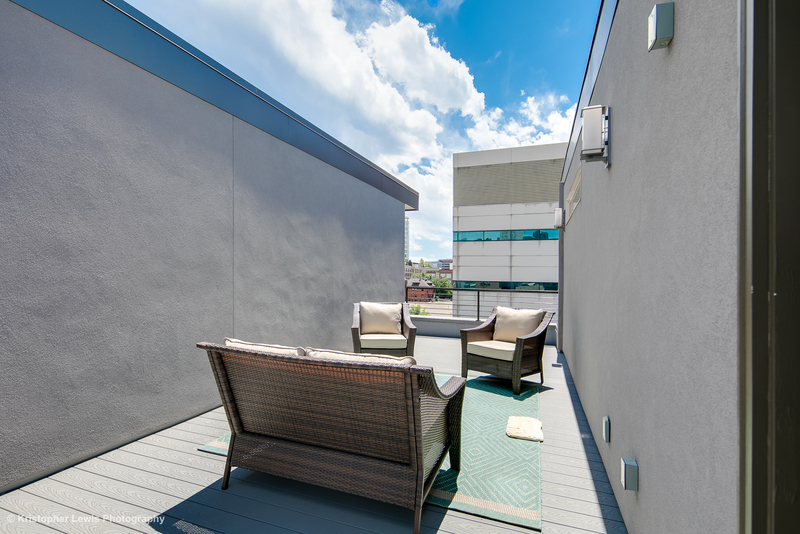 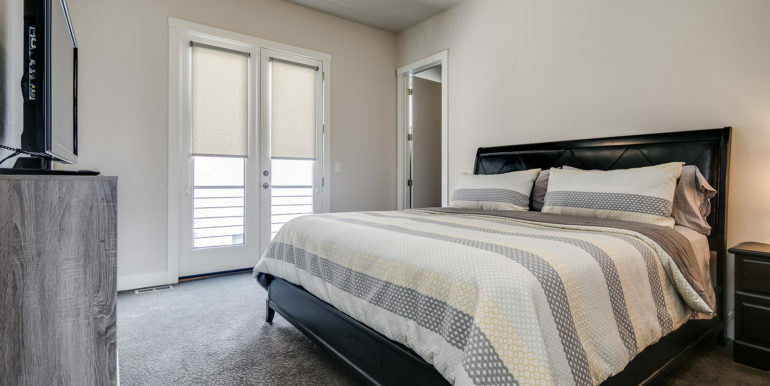 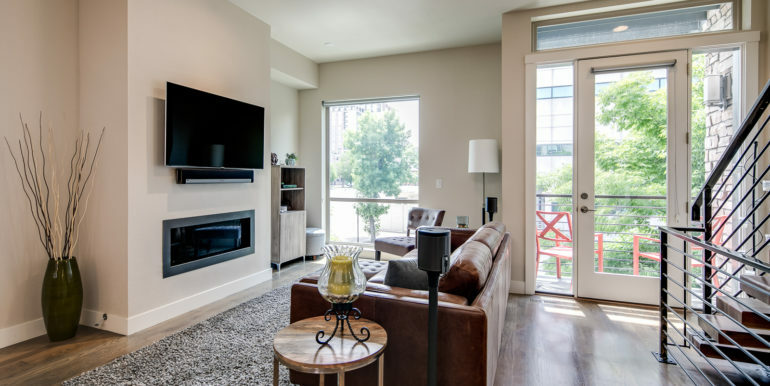 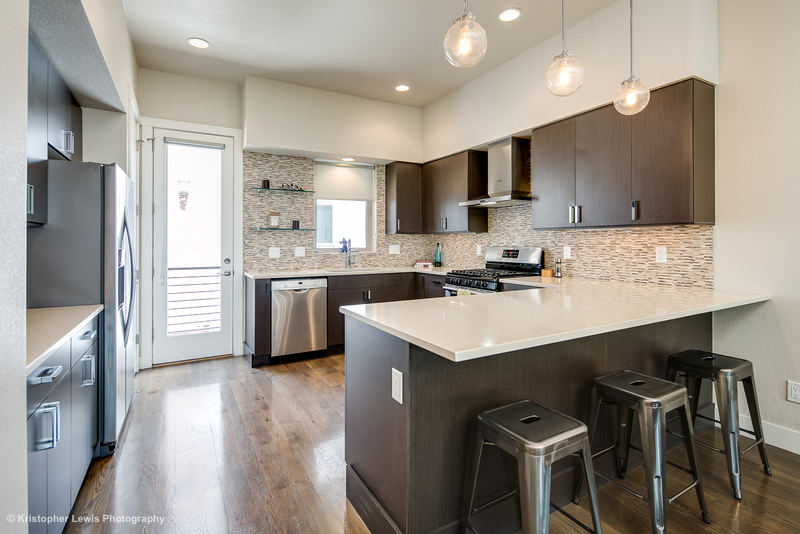 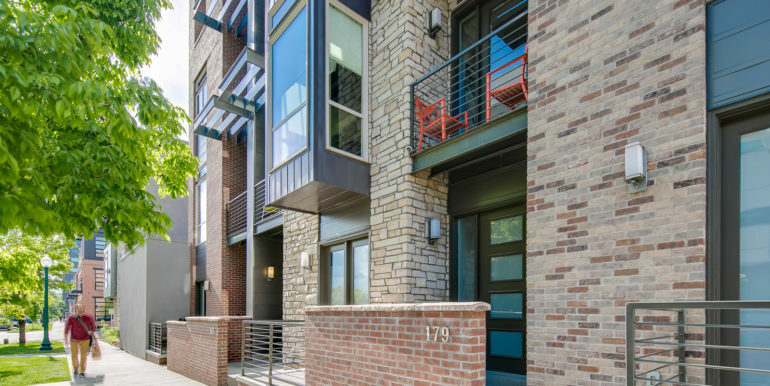 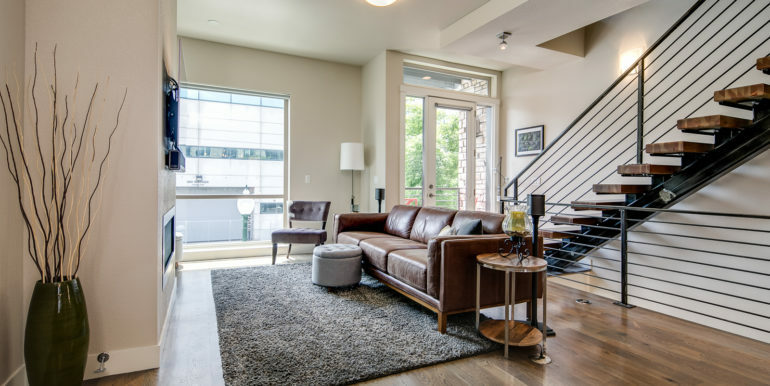 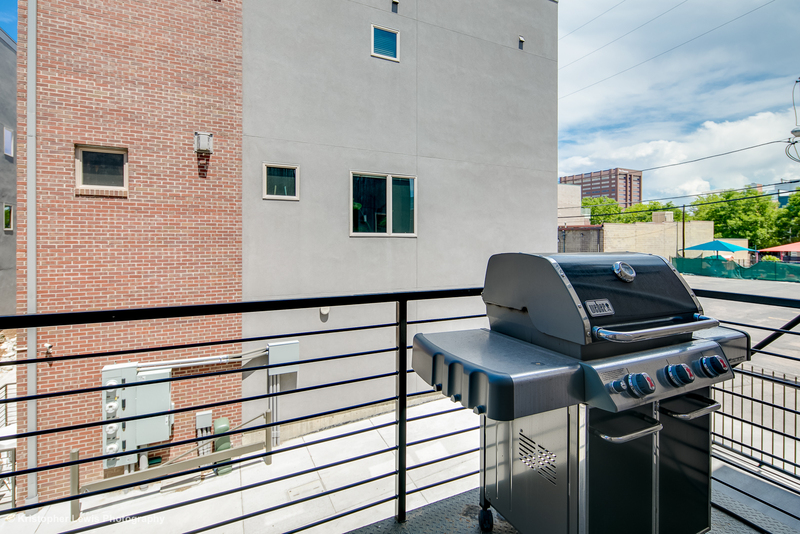 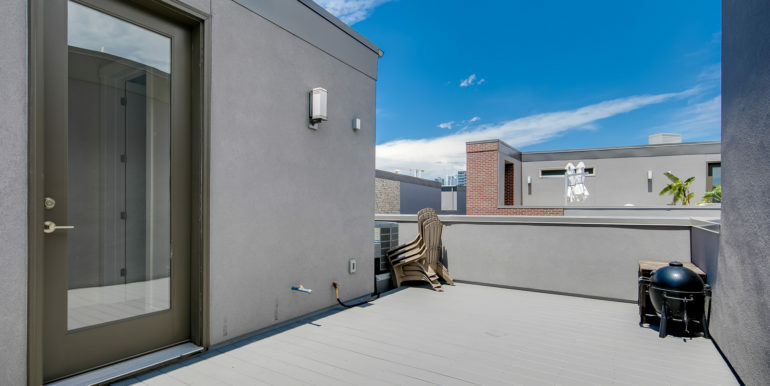 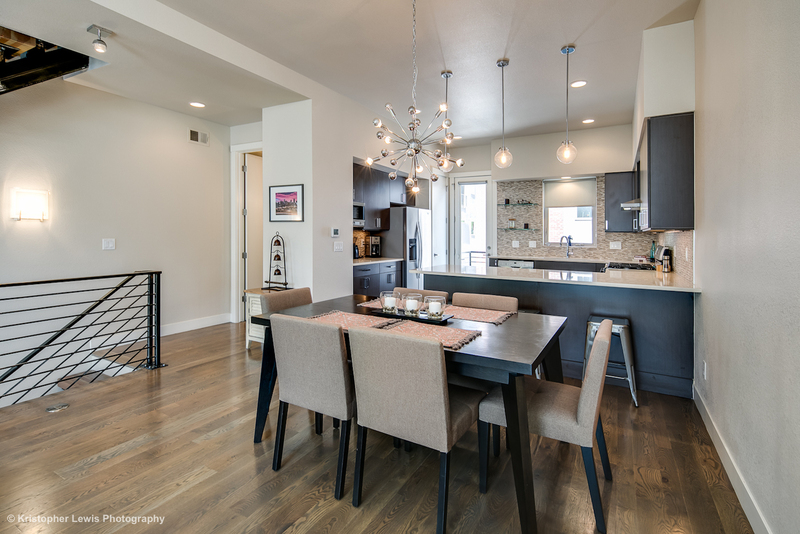 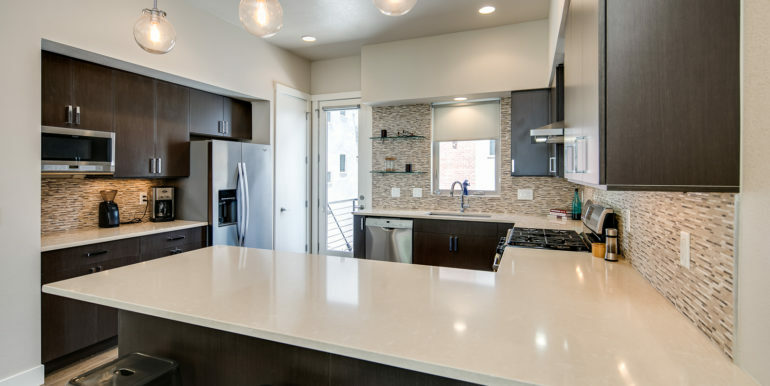 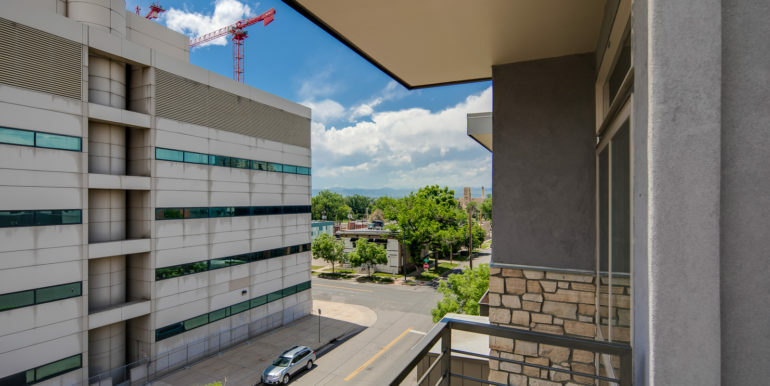 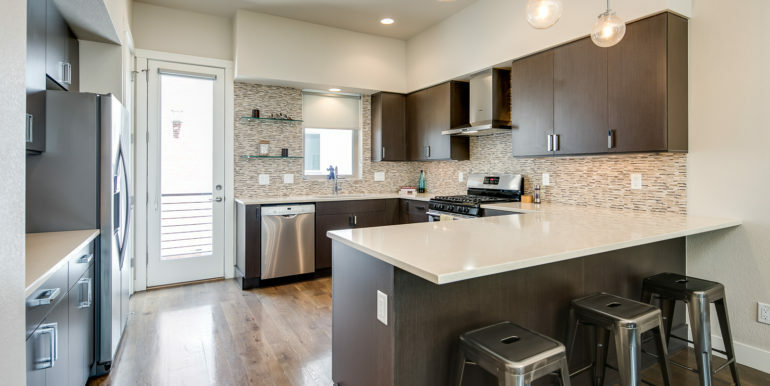 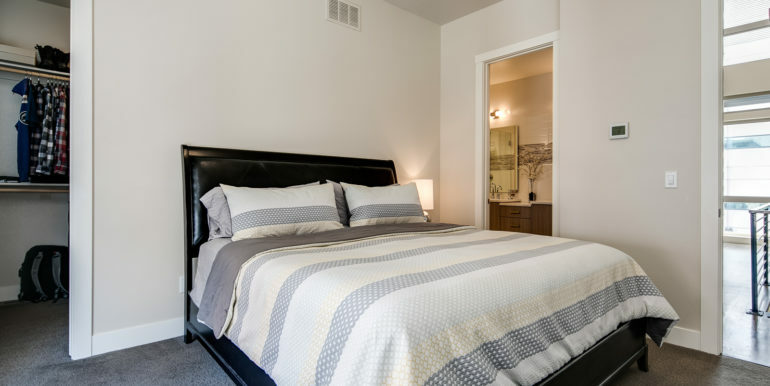 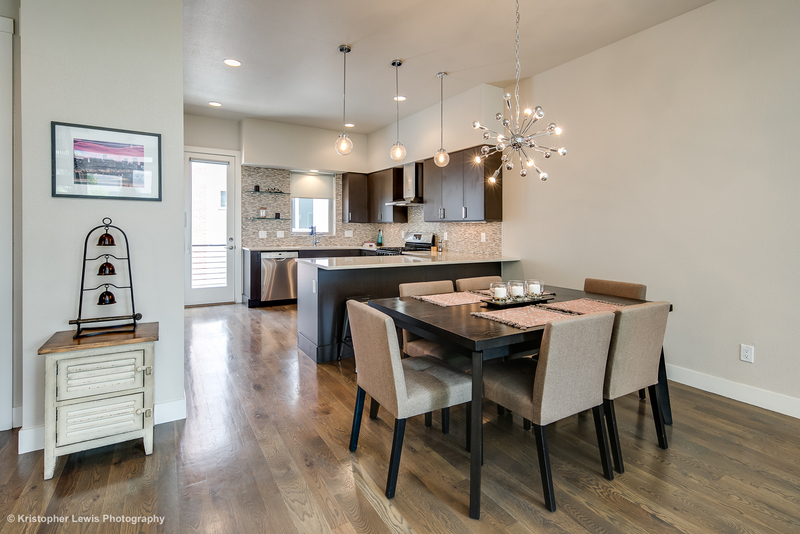 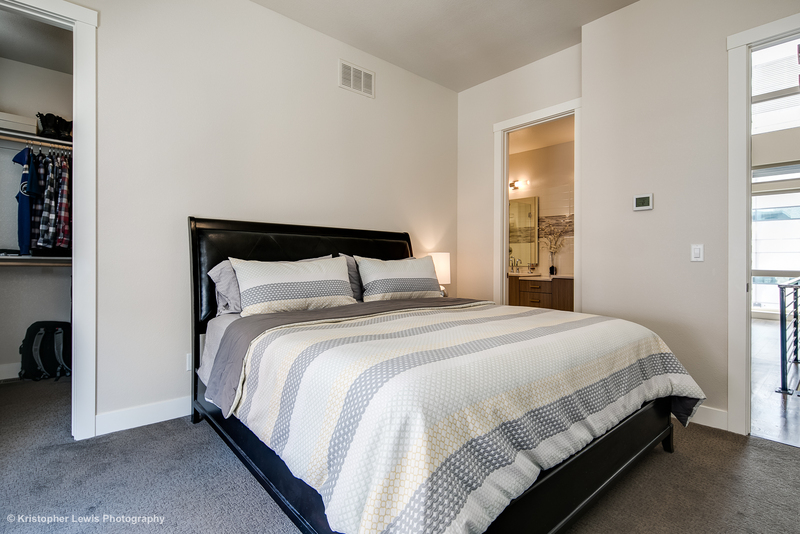 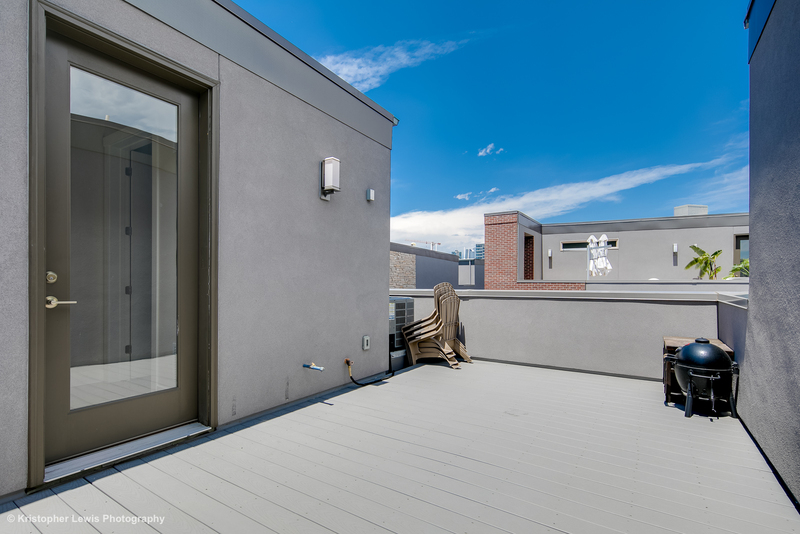 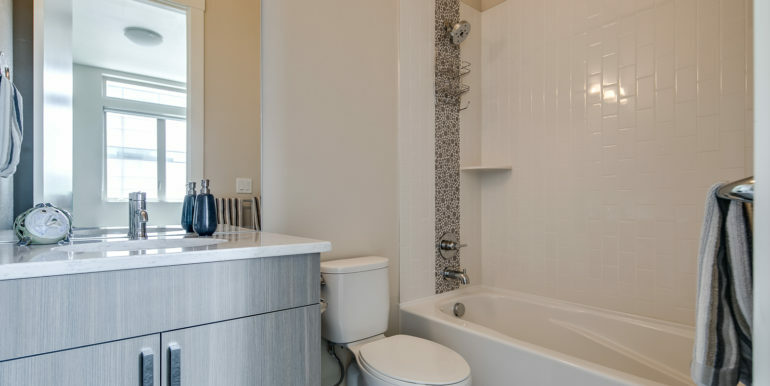 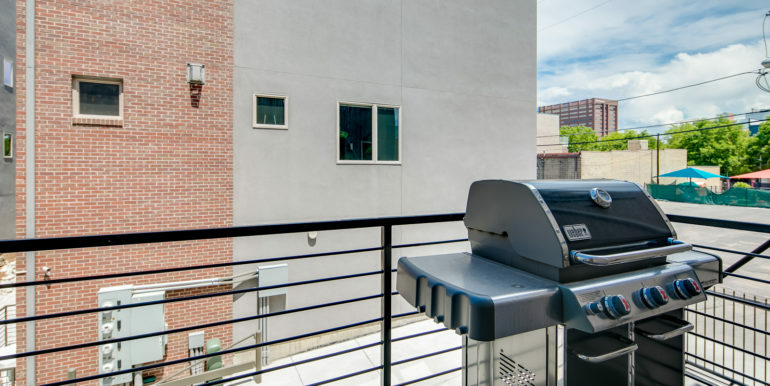 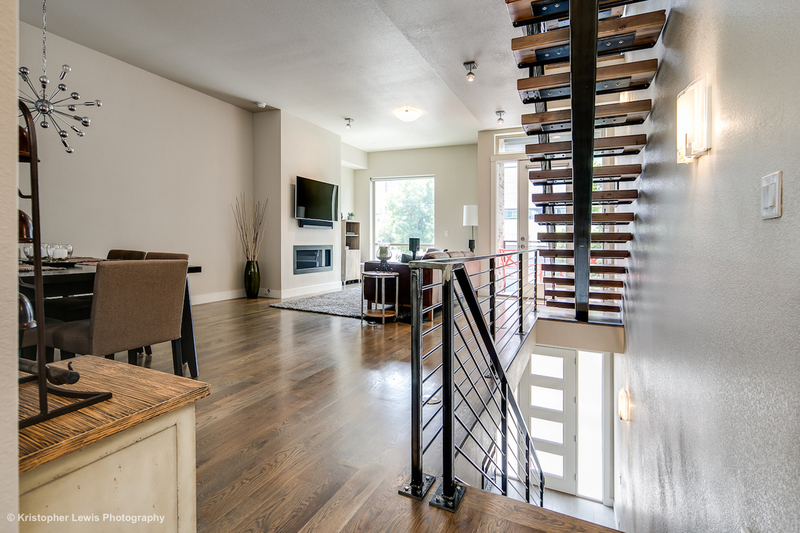 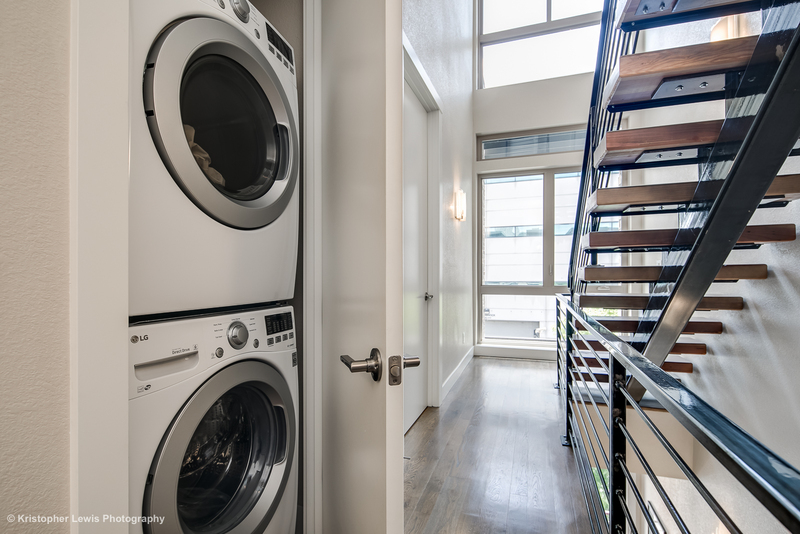 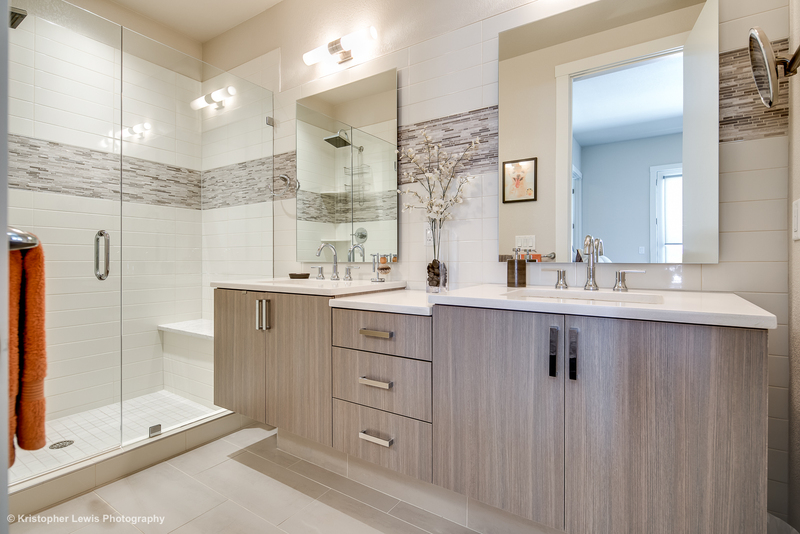 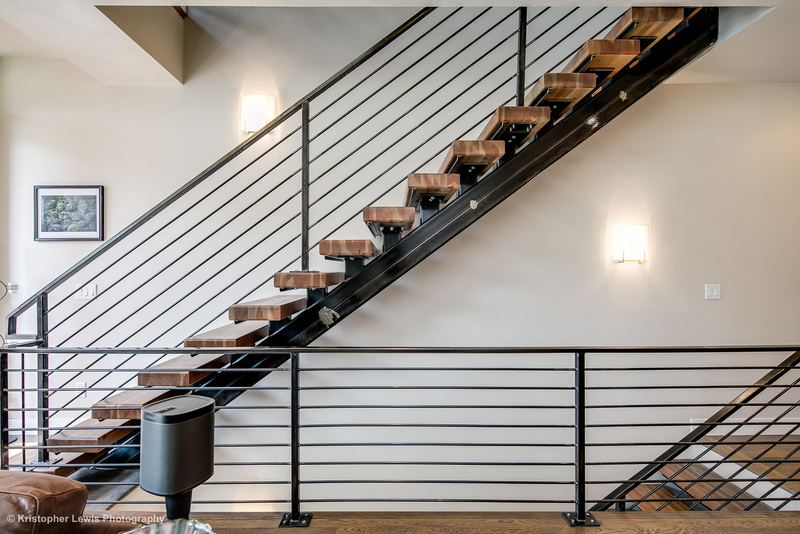 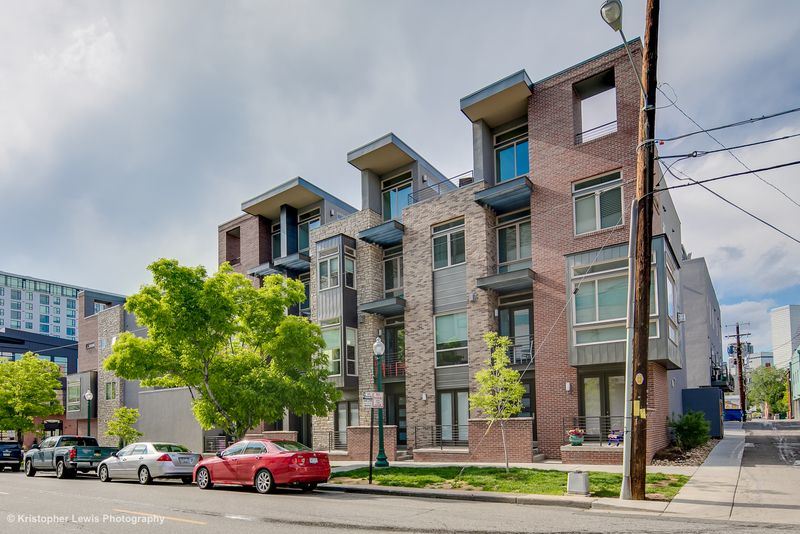 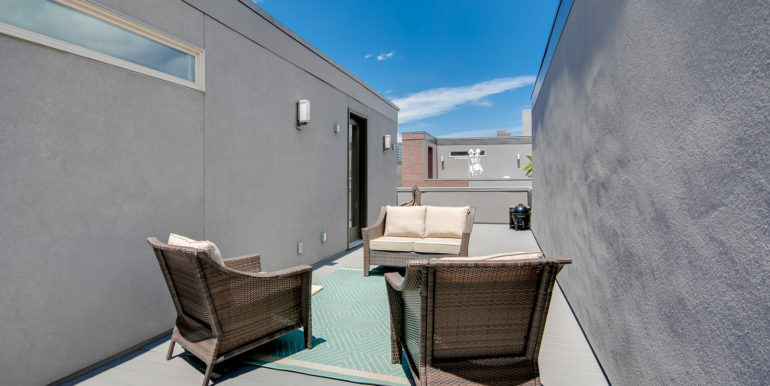 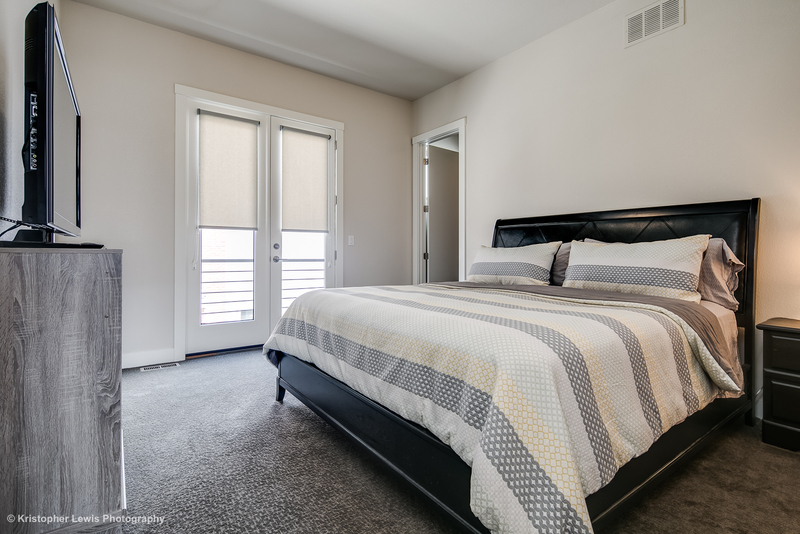 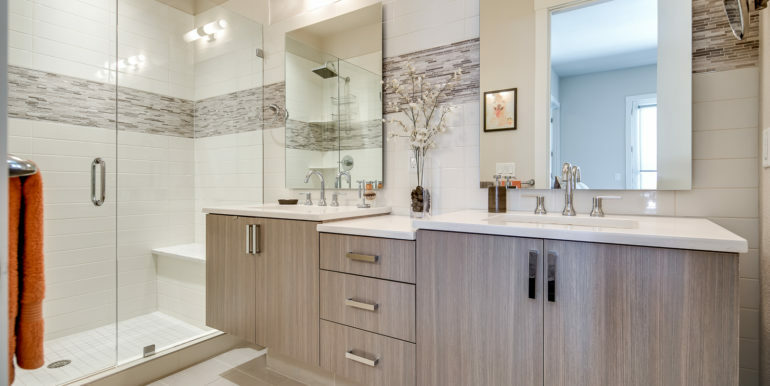 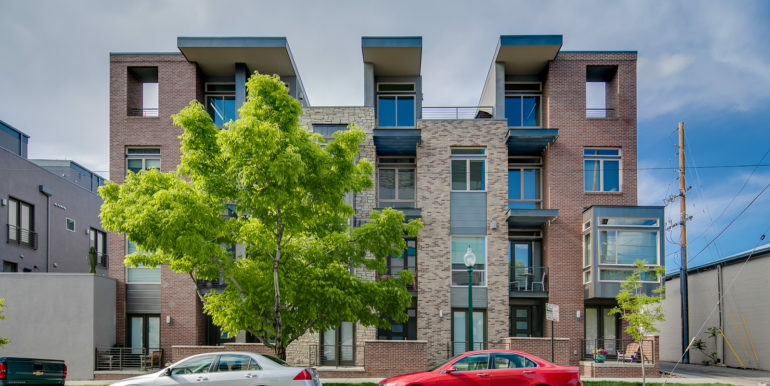 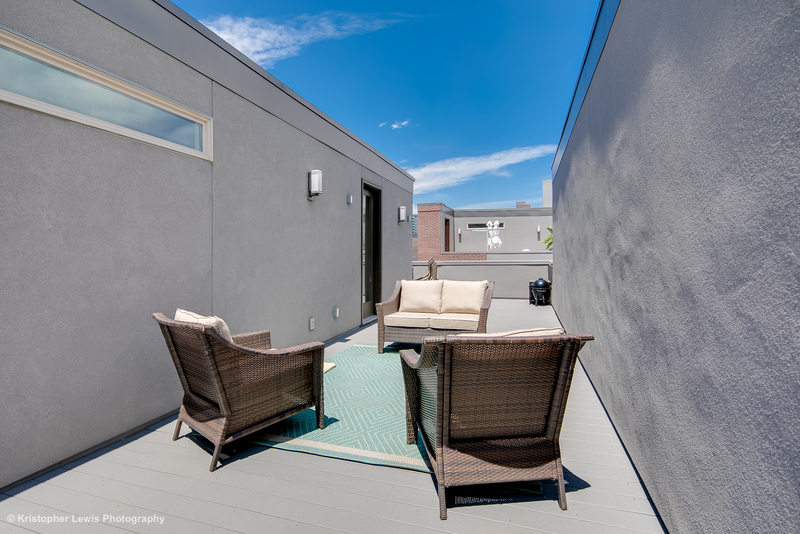 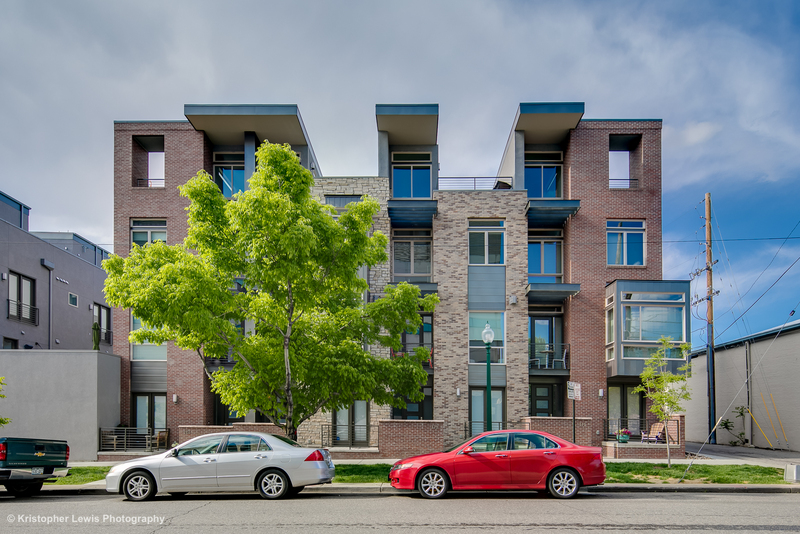 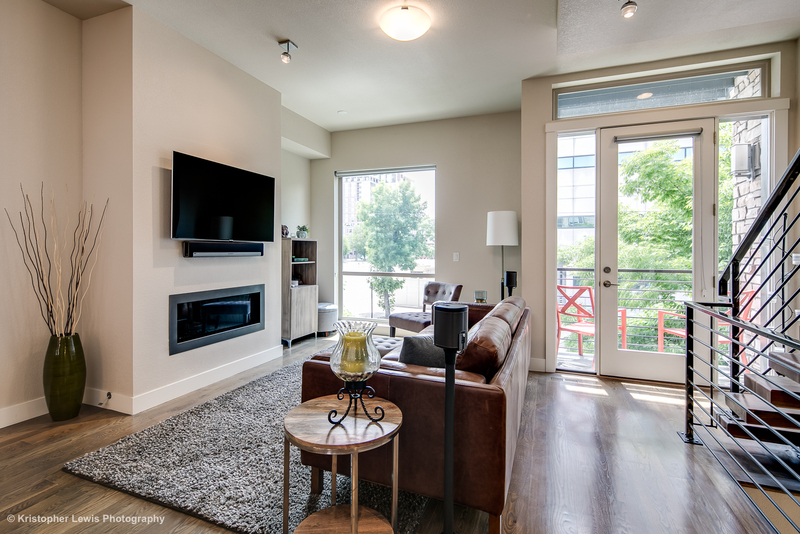 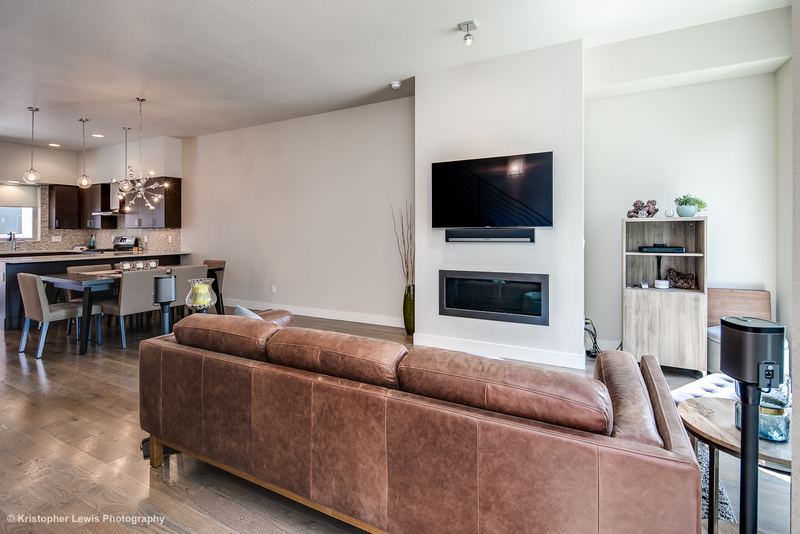 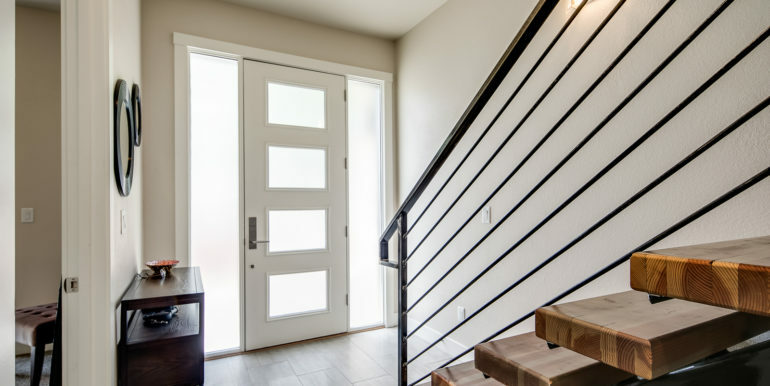 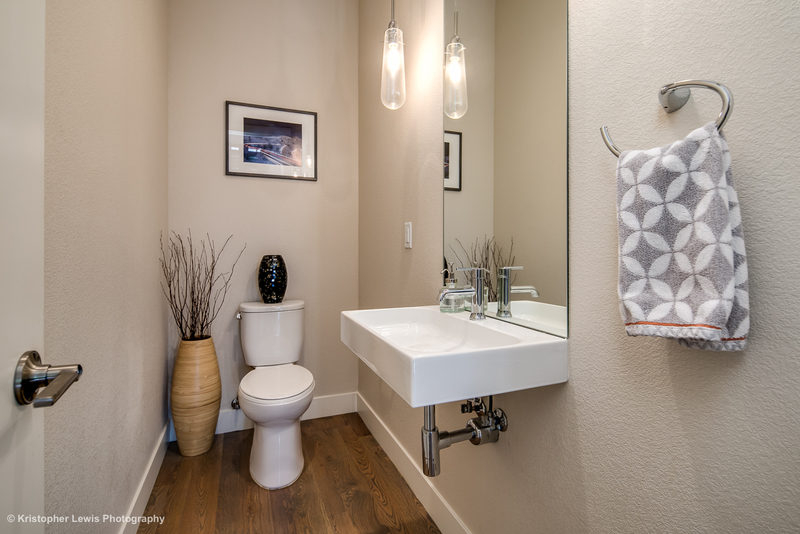 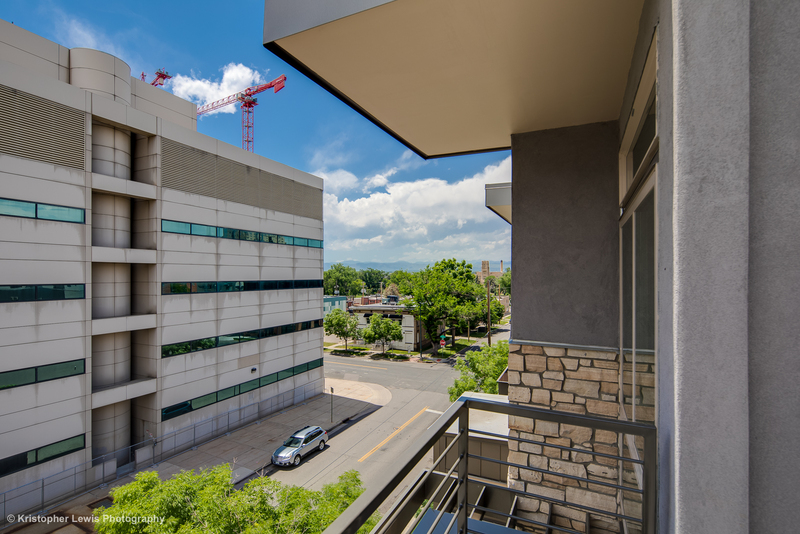 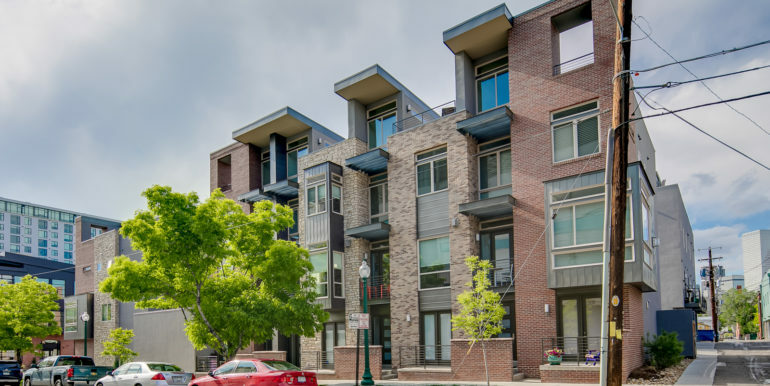 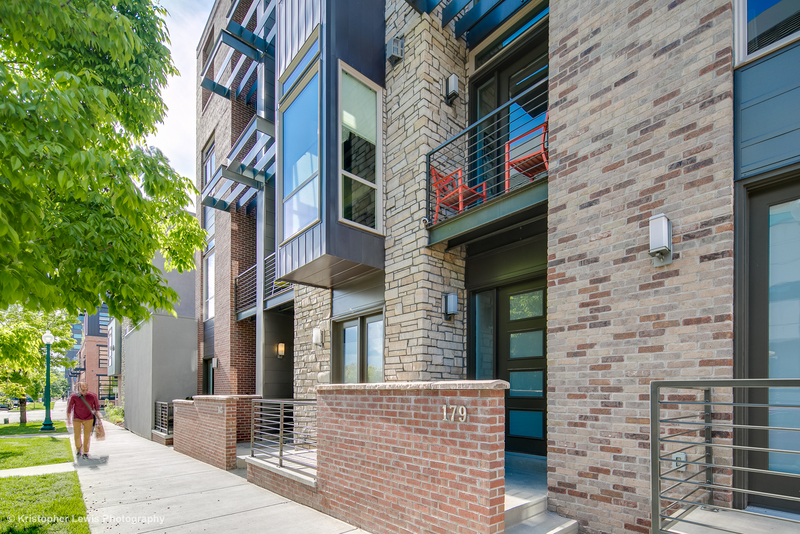 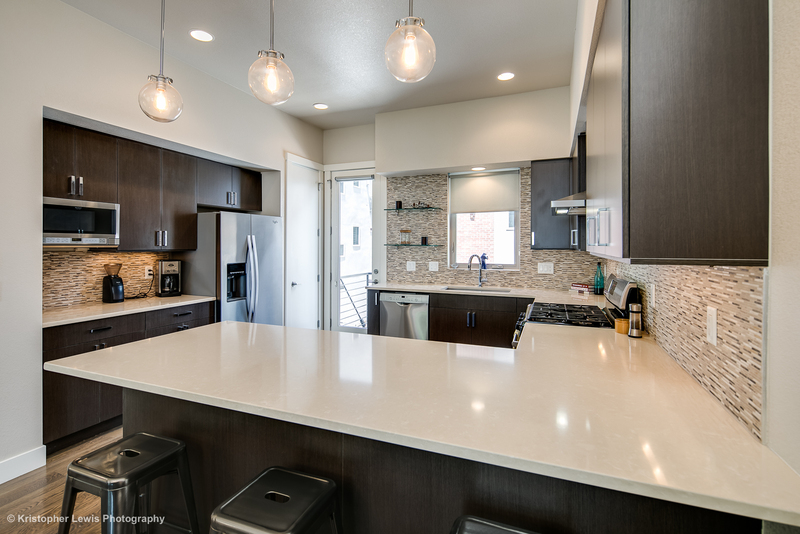 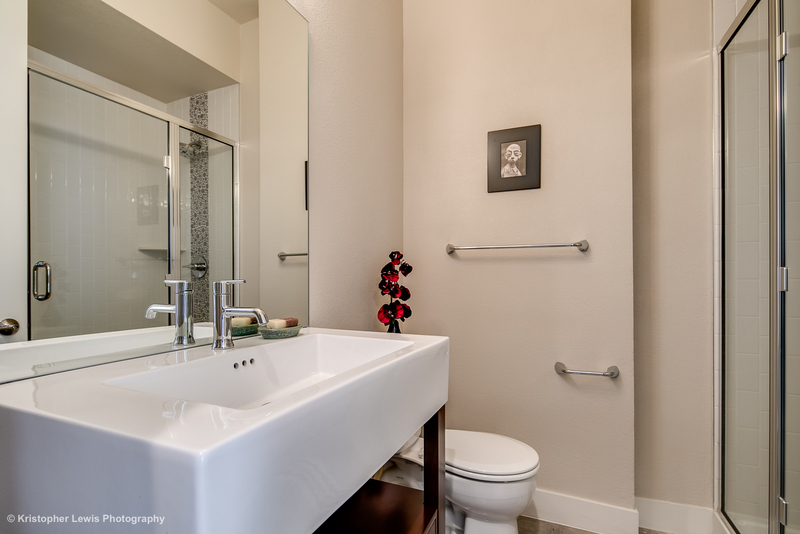 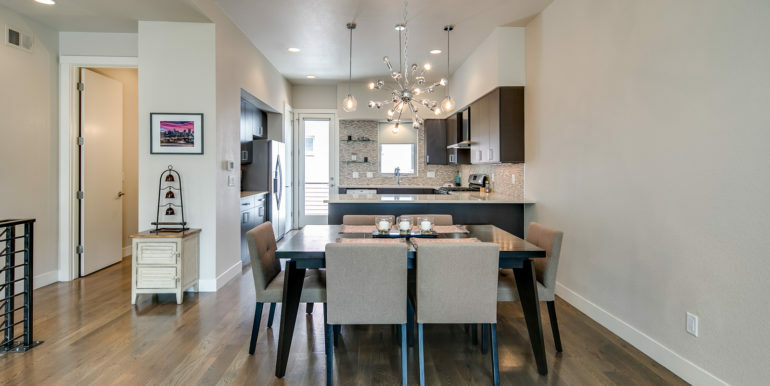 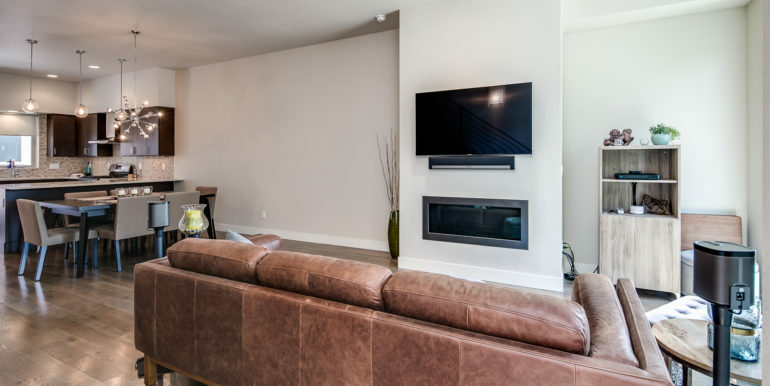 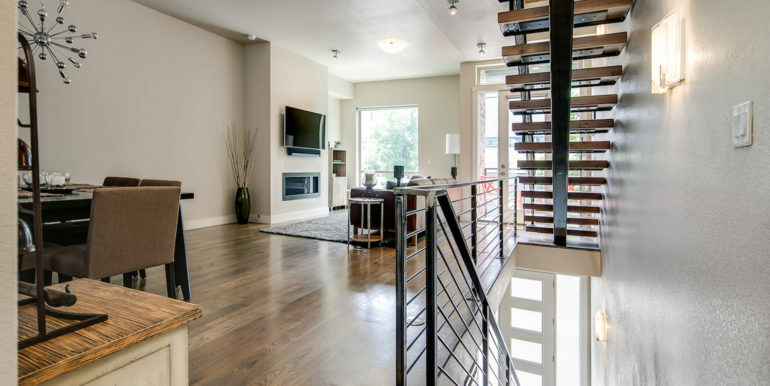 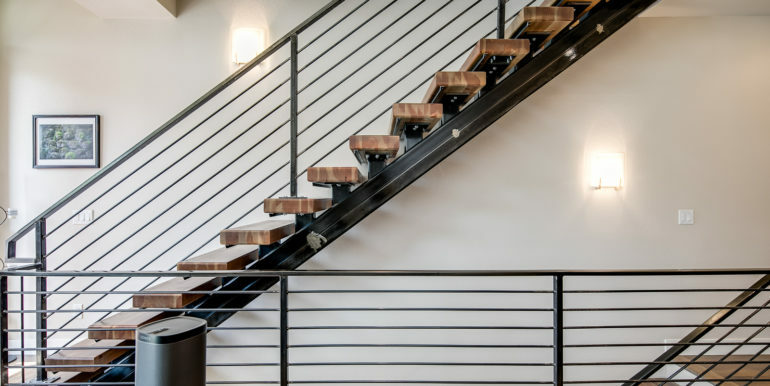 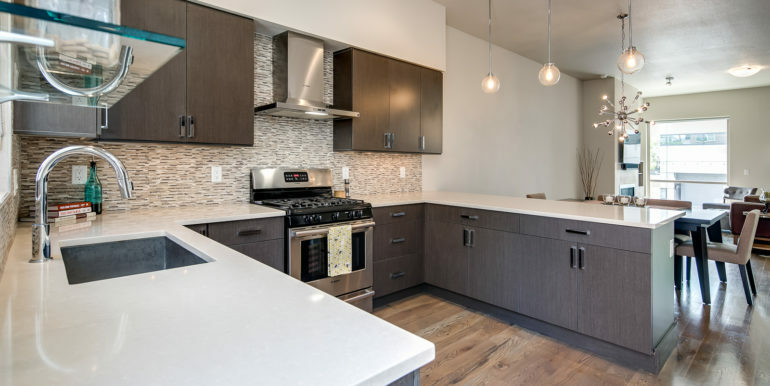 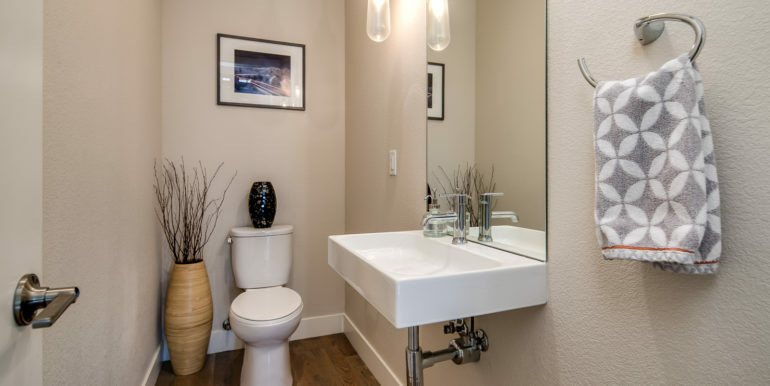 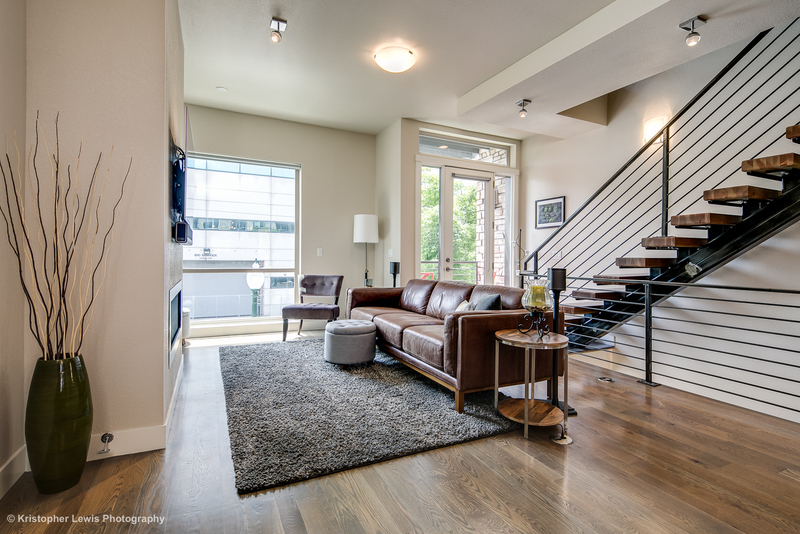 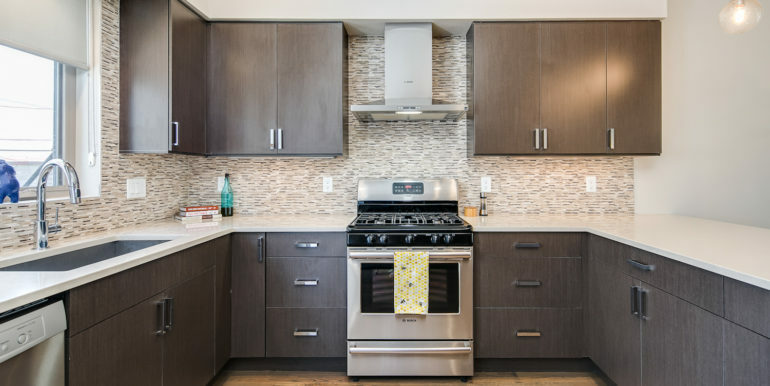 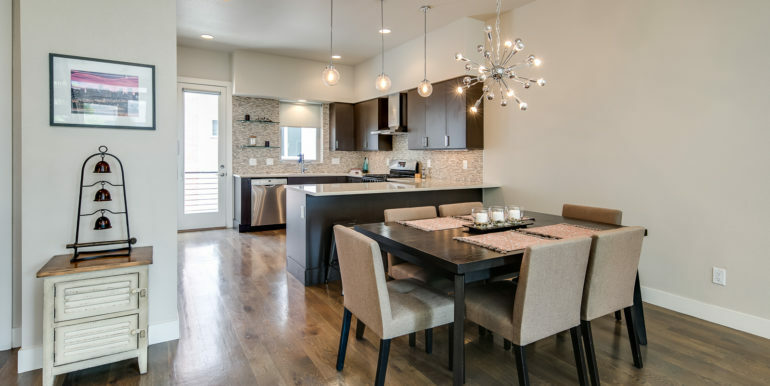 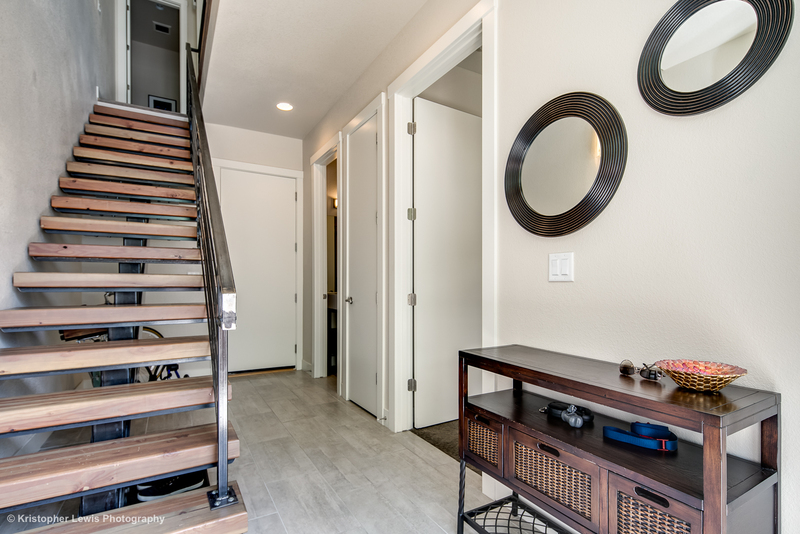 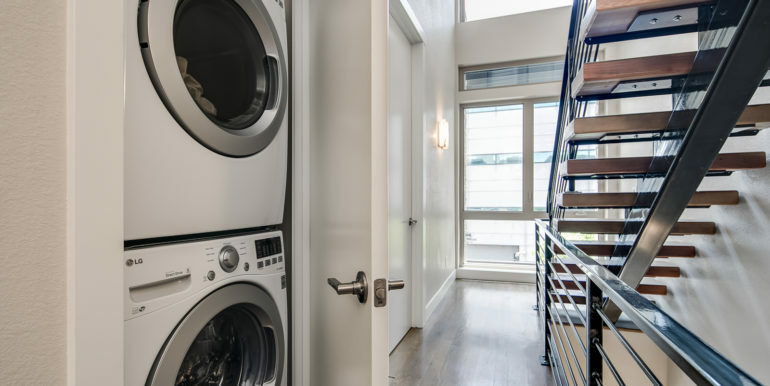 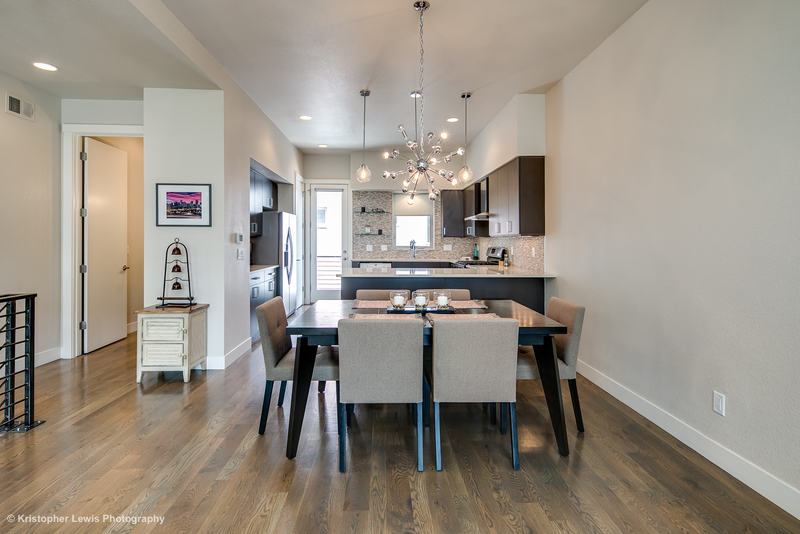 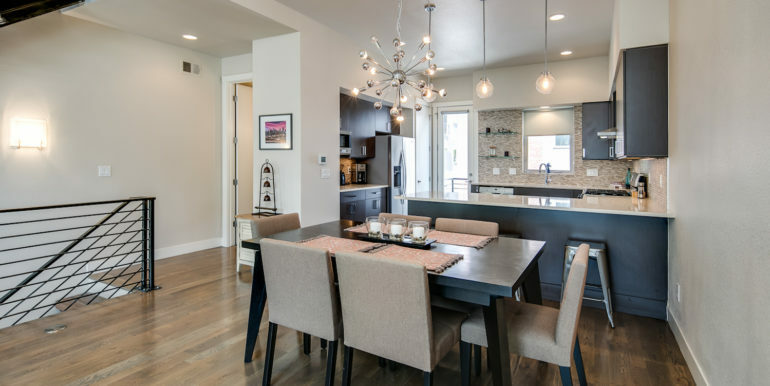 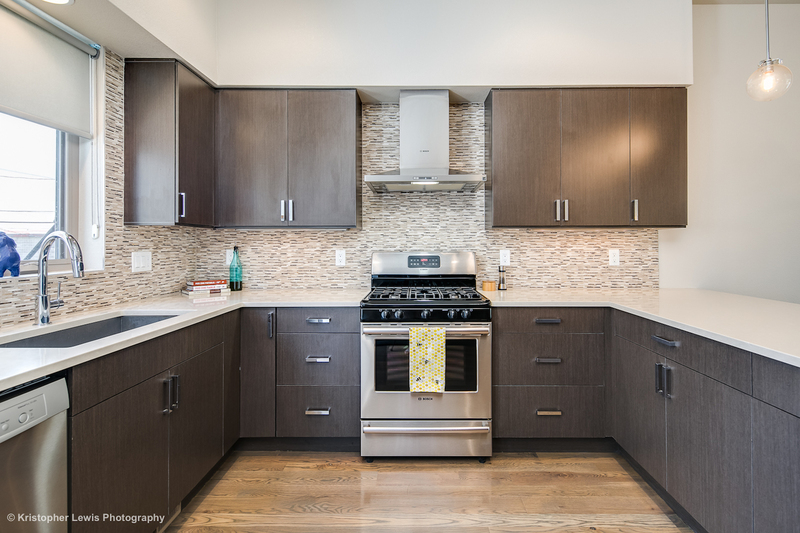 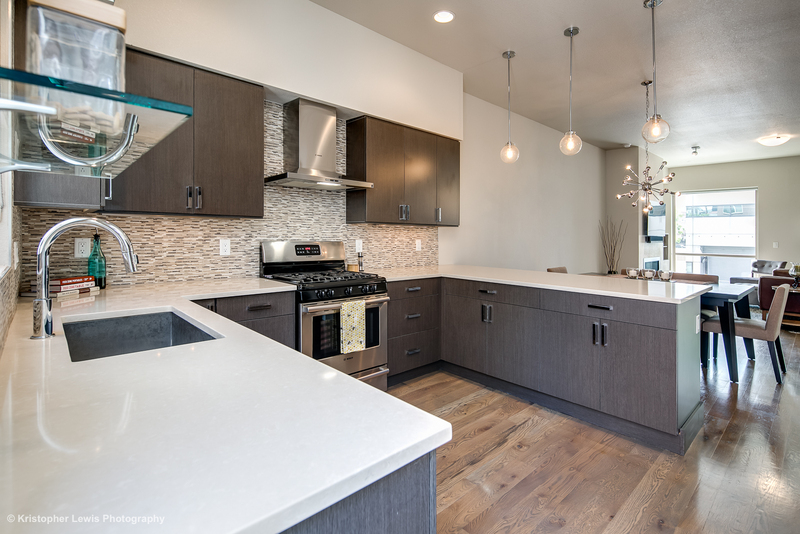 The Brownstones at TEN10 Bannock are a collection of 17 luxury appointed modern residences located in the heart of Denver’s Golden Triangle neighborhood. 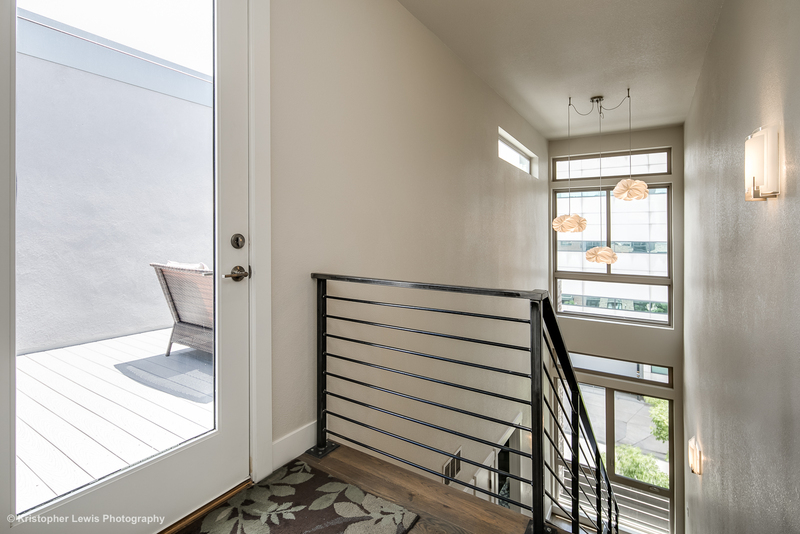 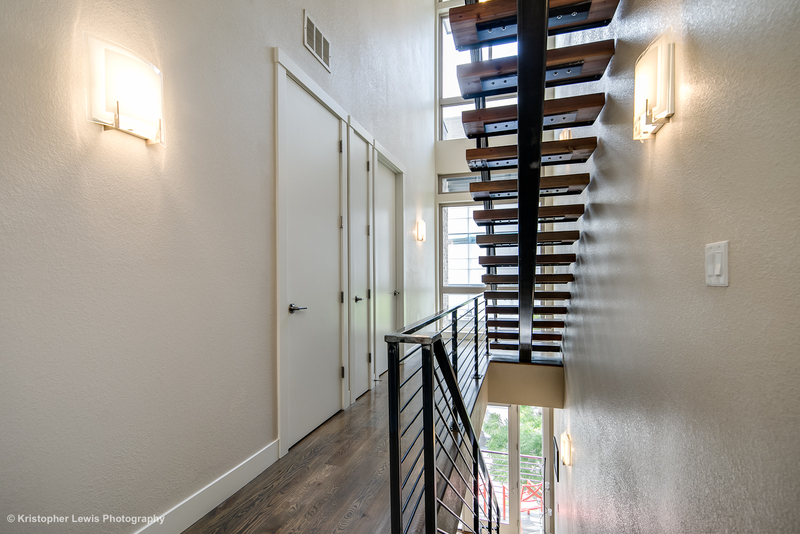 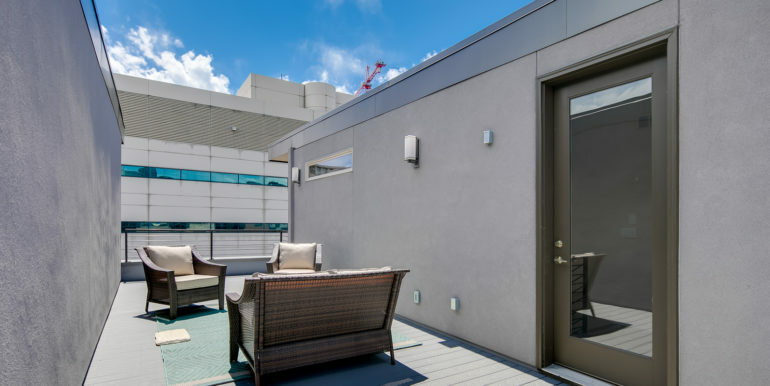 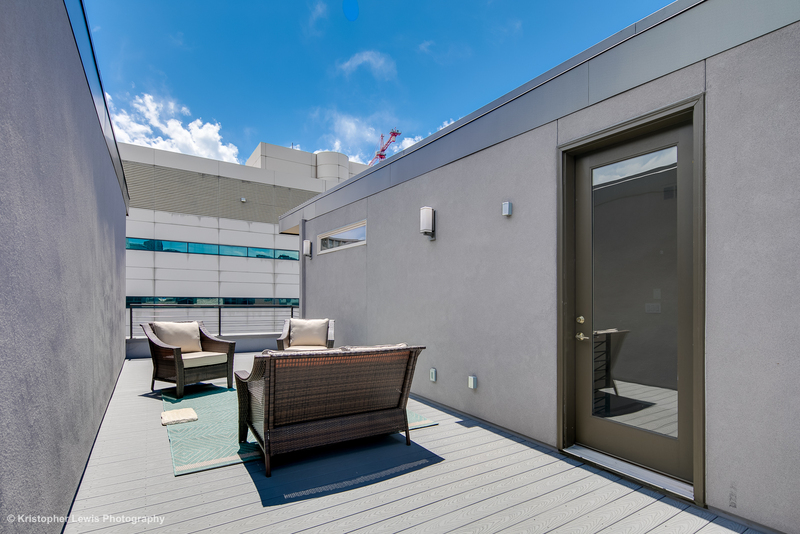 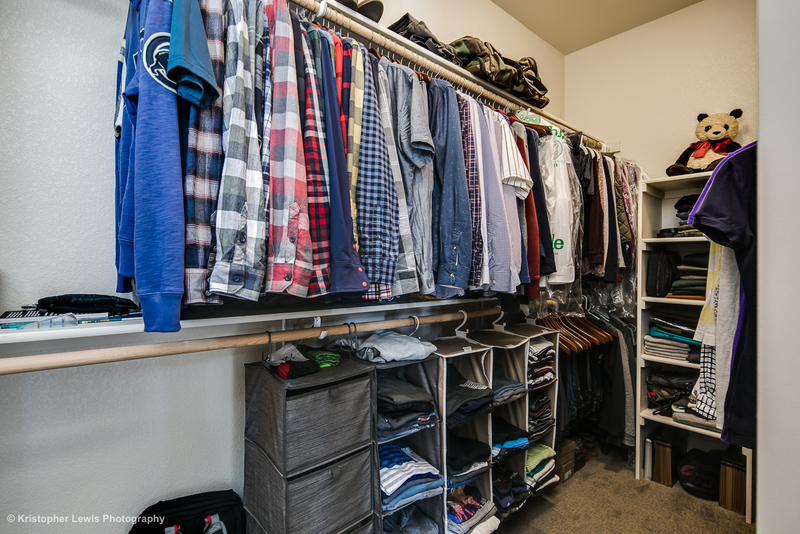 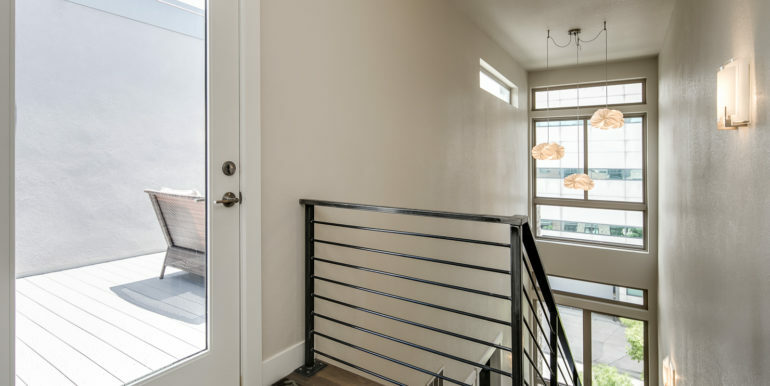 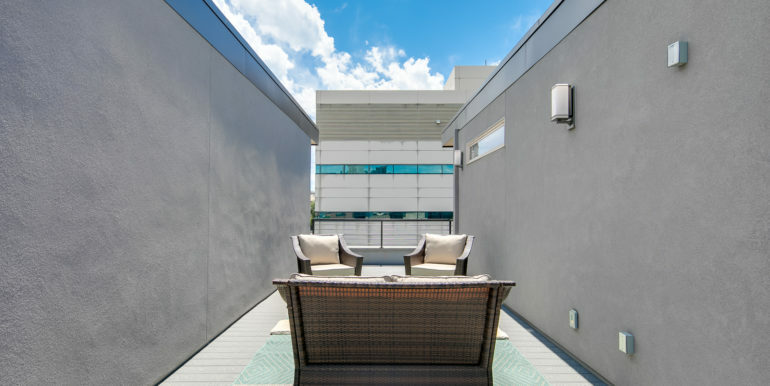 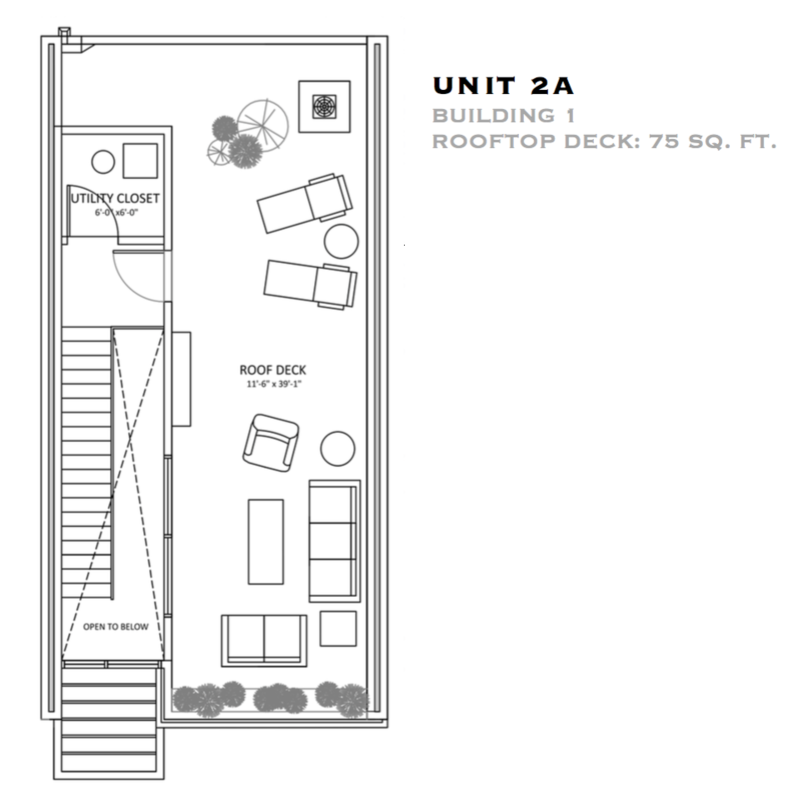 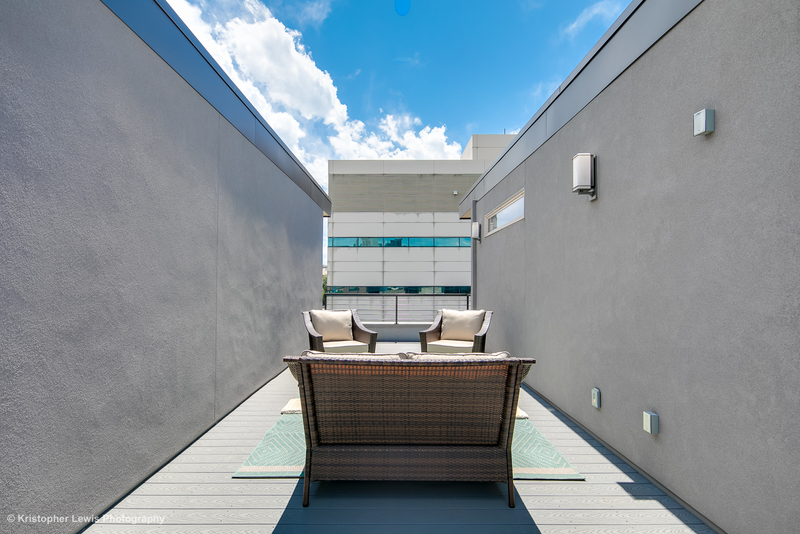 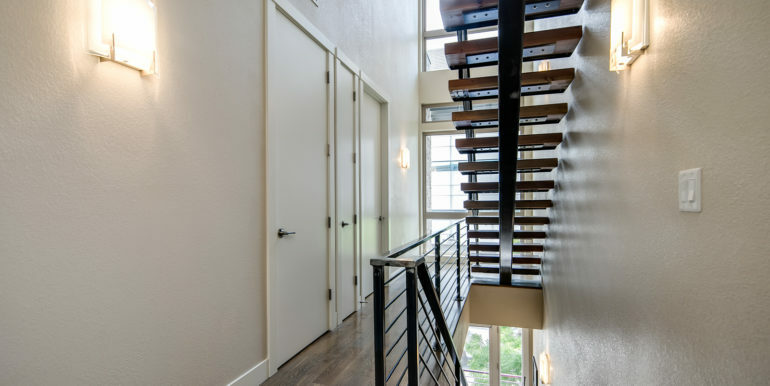 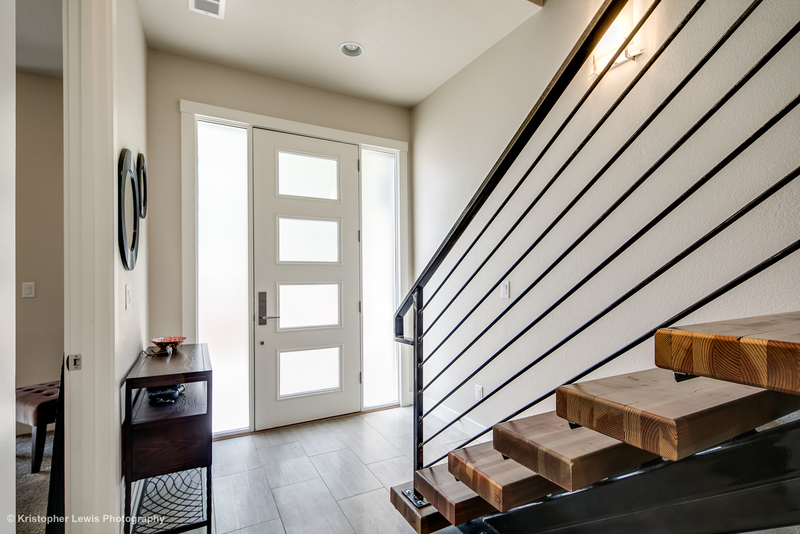 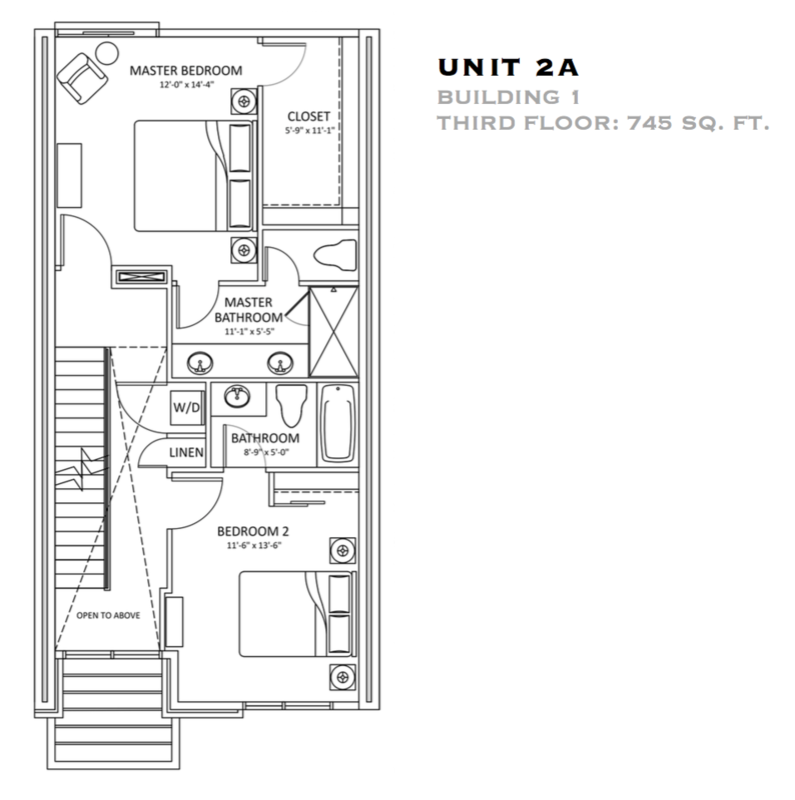 Completed in 2014, this home has been thoughtfully designed from the moment you walk through the front door, the floor plan spans four levels with an attached two-car garage and a spacious private roof deck oasis to entertain and take in the fresh air and sunshine! 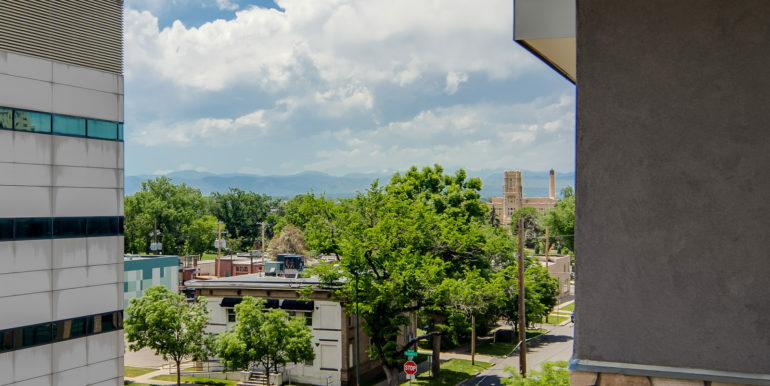 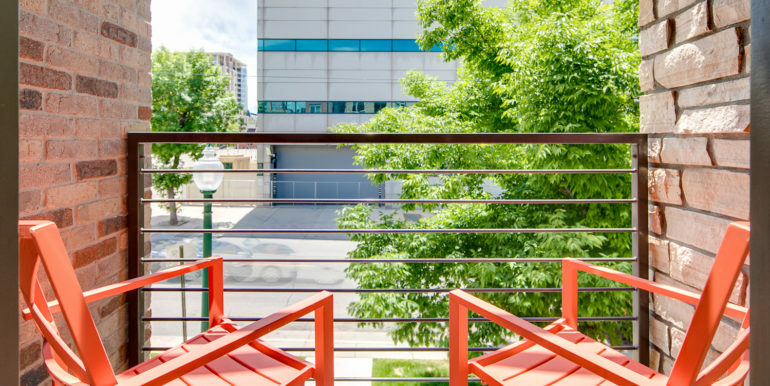 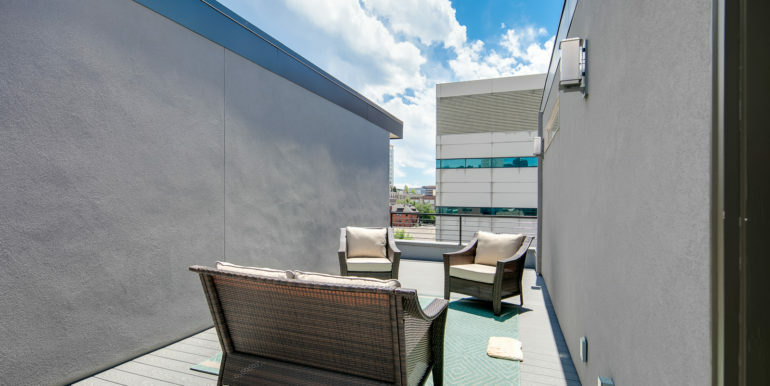 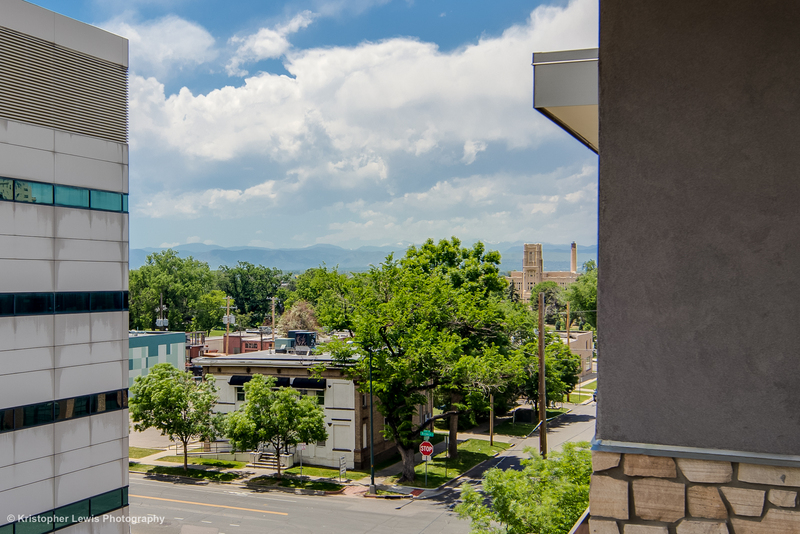 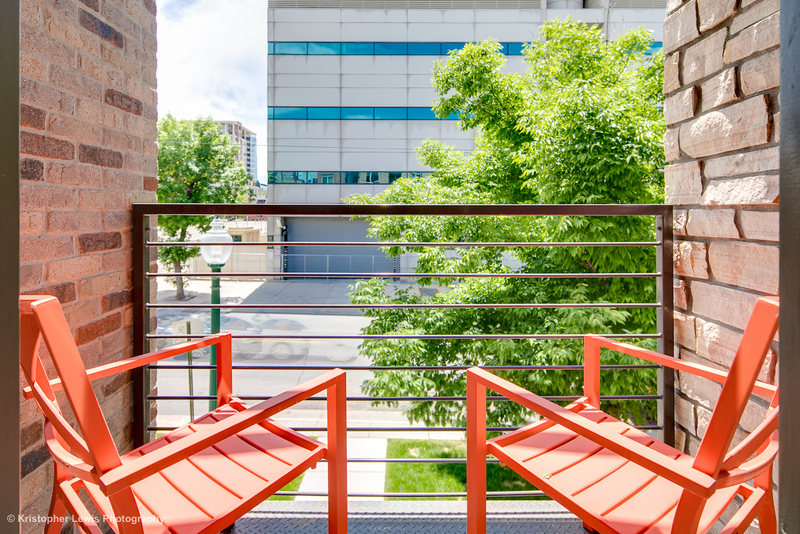 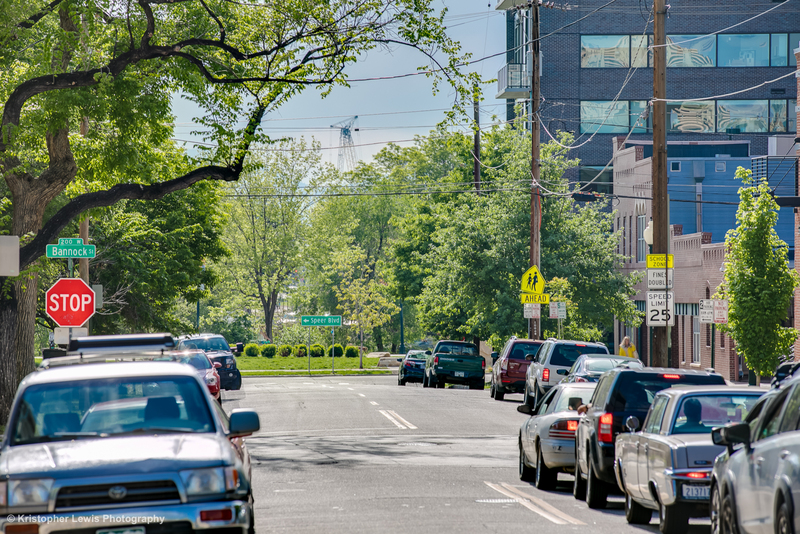 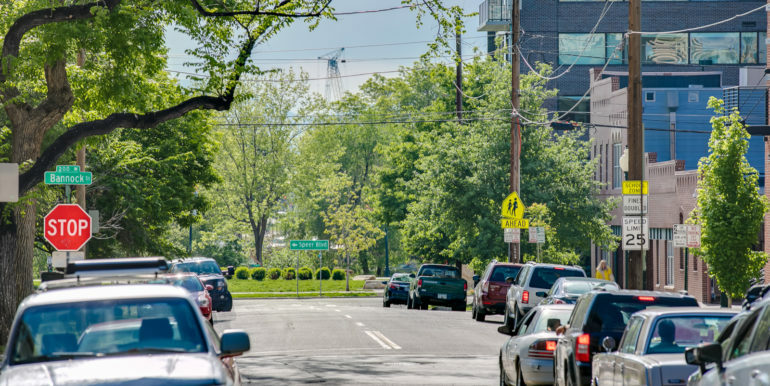 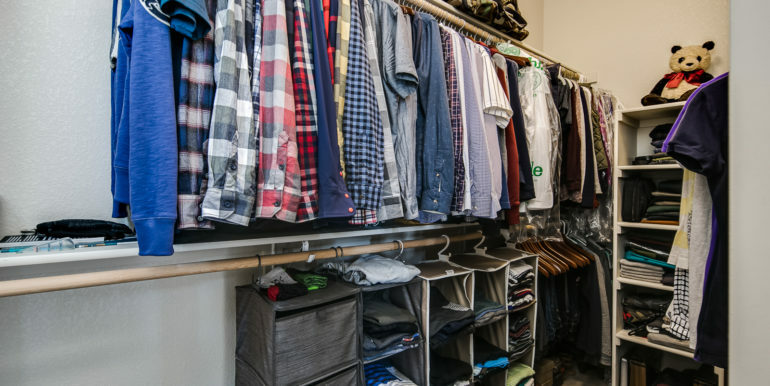 Enjoy a short walk to awesome coffee shops, restaurants, museums, Sunken Gardens Park, and downtown Denver! 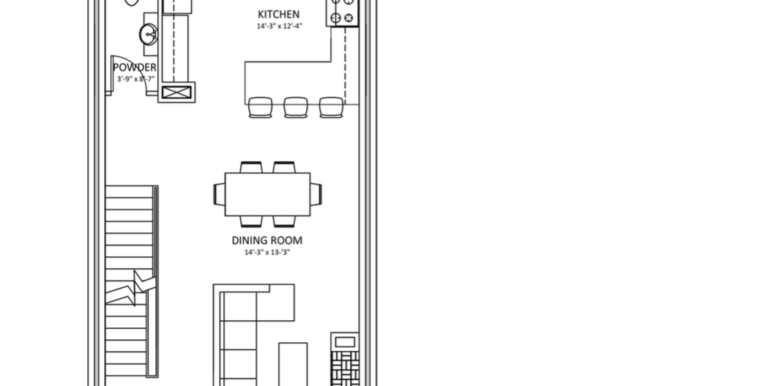 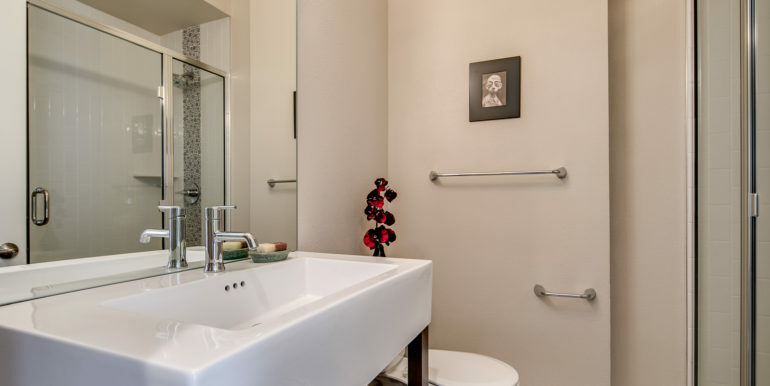 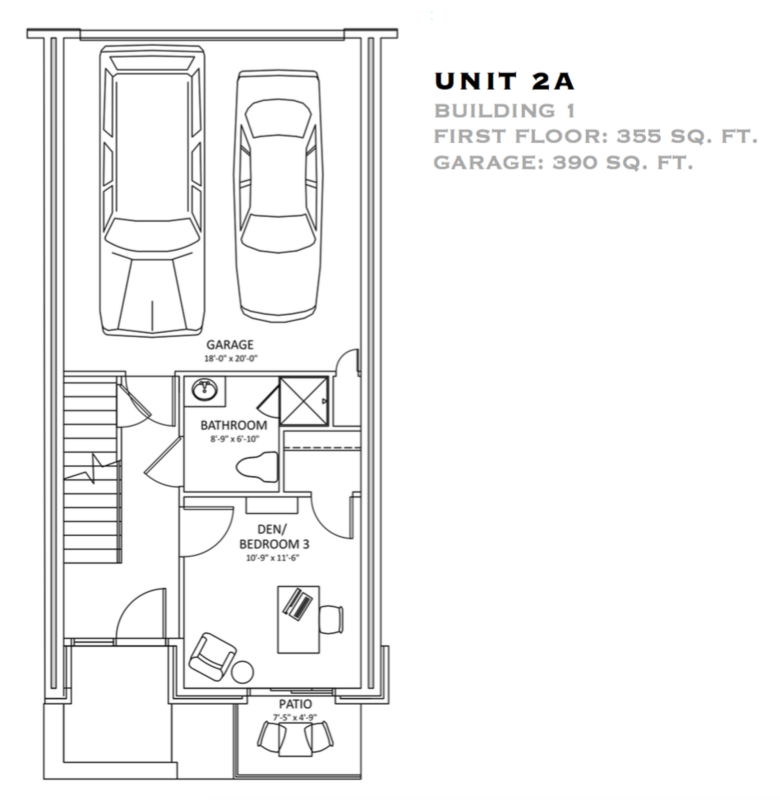 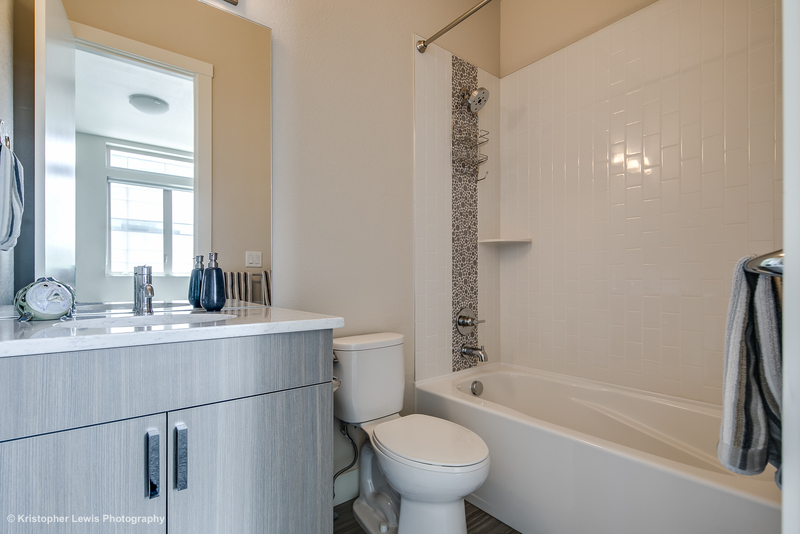 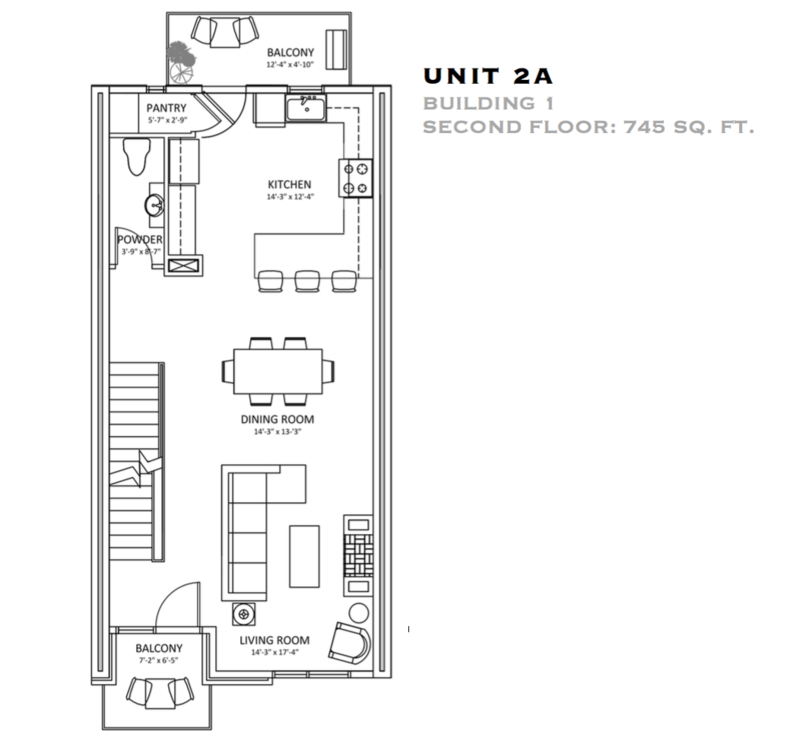 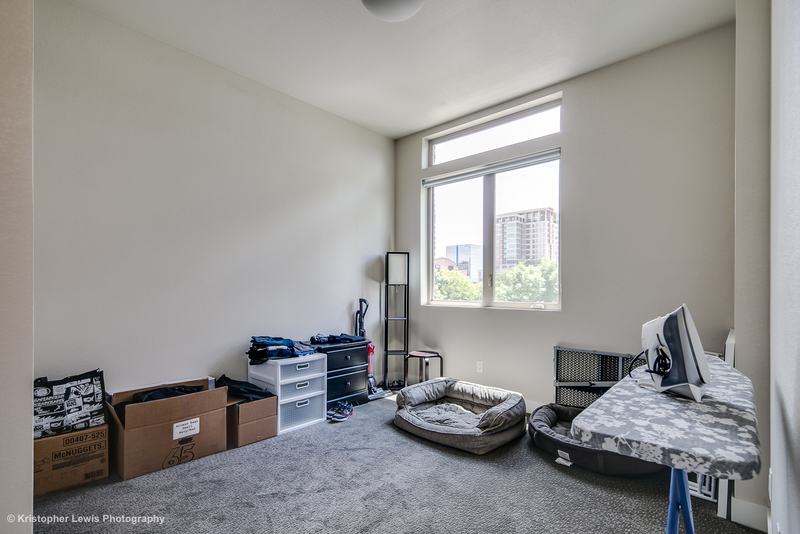 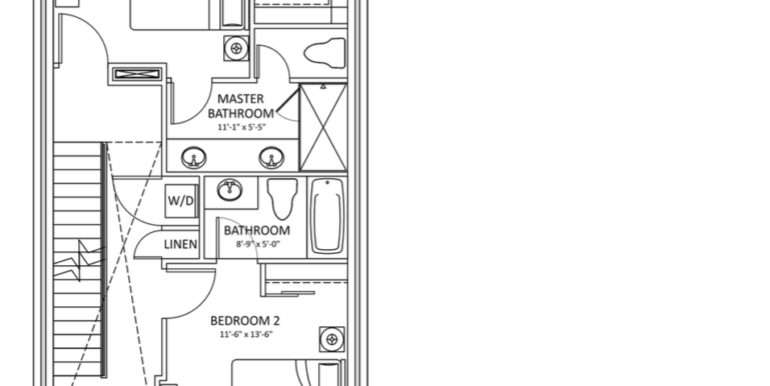 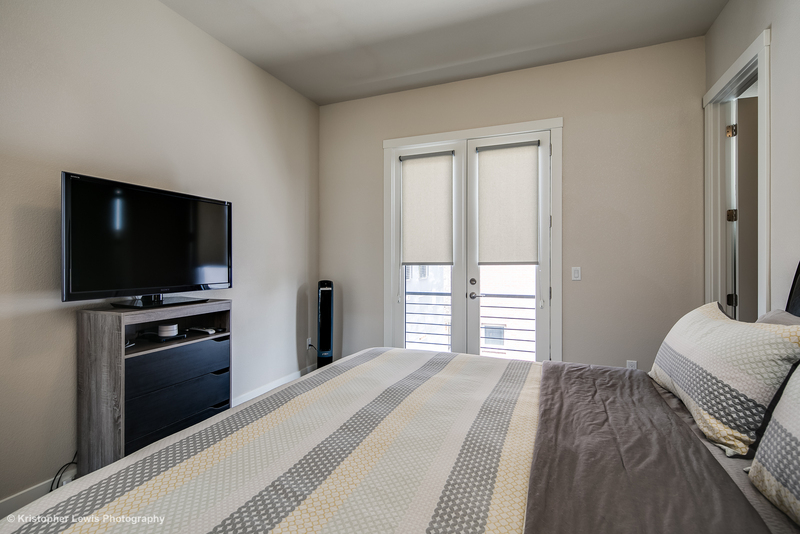 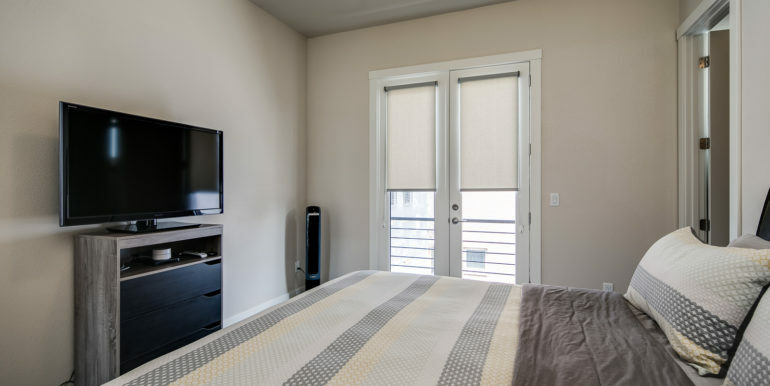 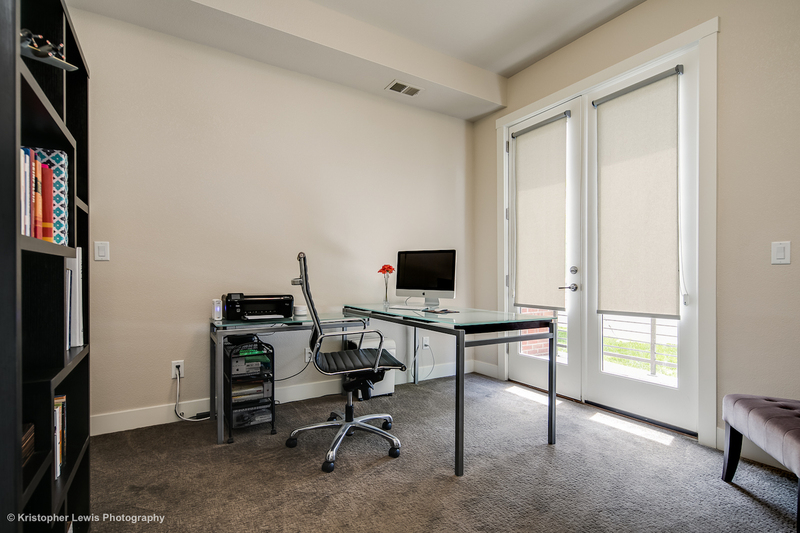 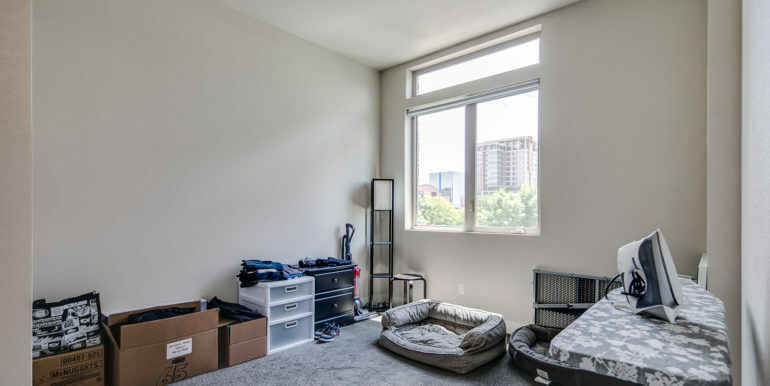 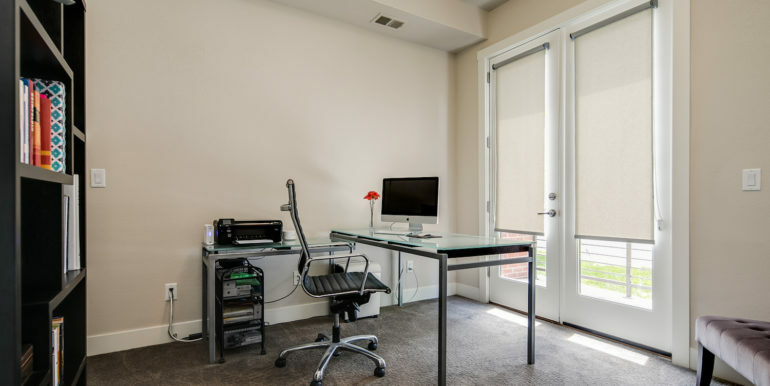 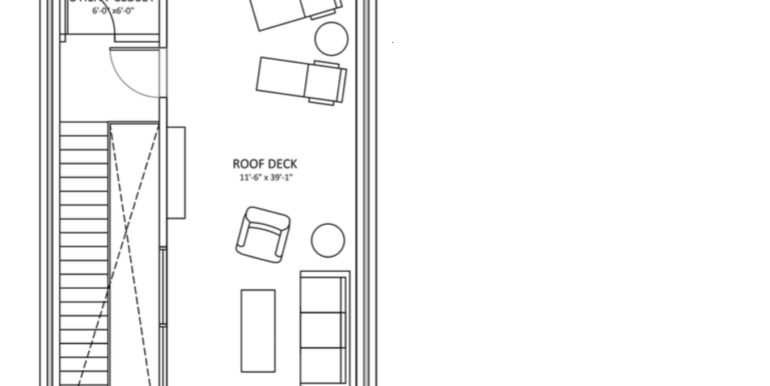 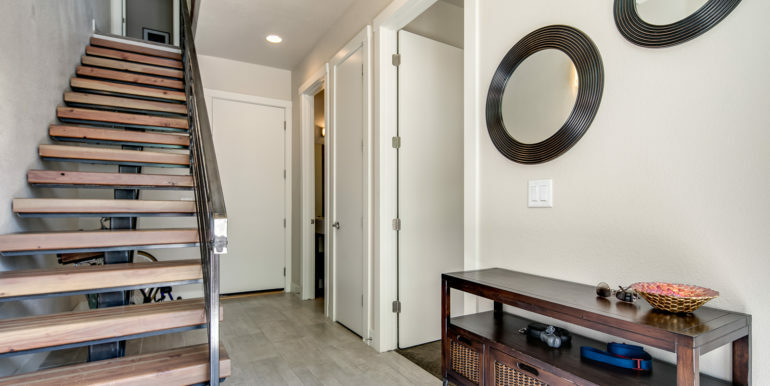 Pets welcome and require landlord approval and additional security deposit.